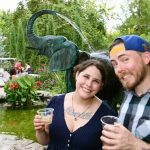 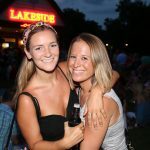 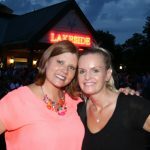 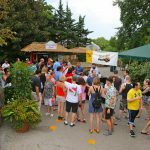 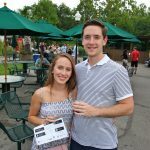 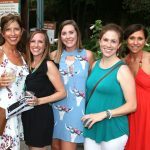 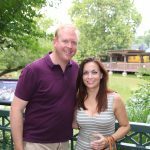 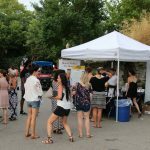 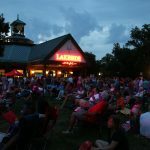 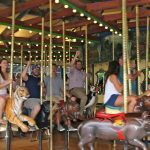 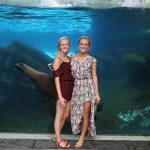 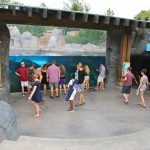 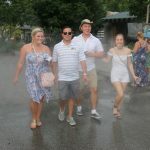 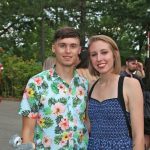 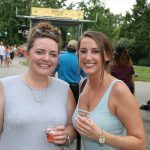 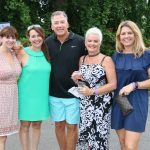 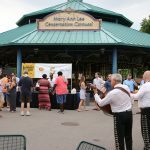 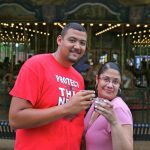 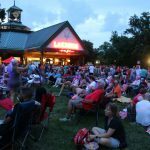 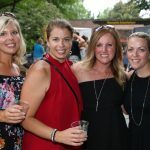 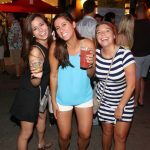 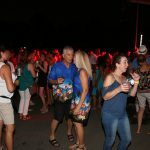 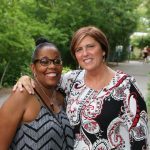 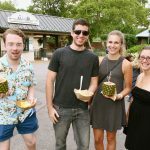 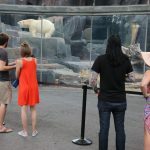 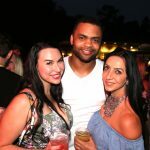 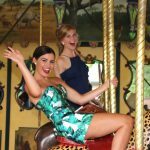 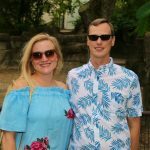 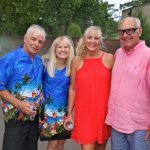 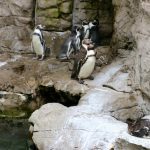 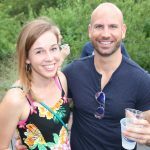 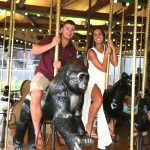 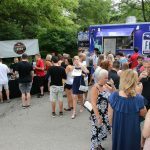 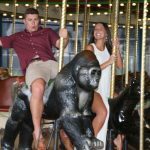 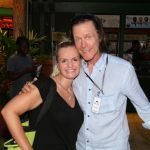 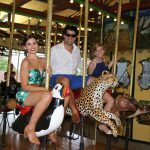 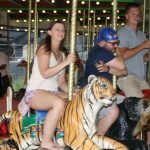 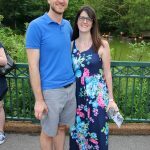 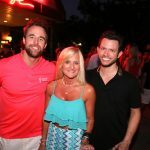 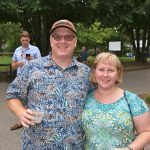 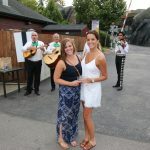 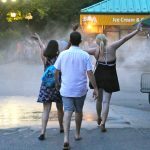 On Wednesday July 26th, Saint Louis Zoo Young Professionals held a “buzz to the beat” at their summer 21-and-up event, Jammin’ at the Zoo presented by Macy’s. 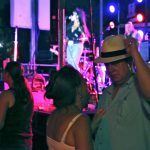 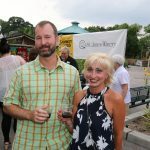 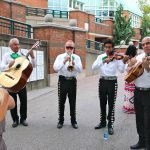 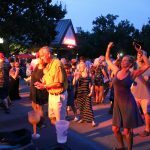 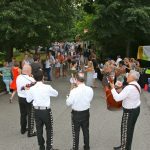 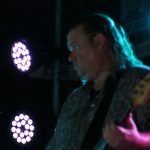 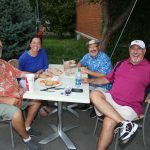 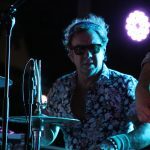 Guests enjoyed the live music of The Town Drunks and Dr. Zhivegas and a wine and beer tasting, featuring 65 different wines from 10 wineries and a selection of brews from St. Louis microbreweries. 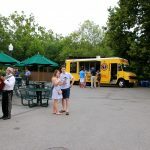 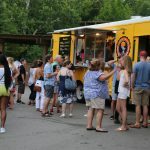 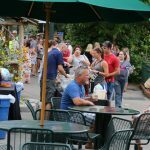 Food was available for purchase at a variety of food trucks and Zoo venues. 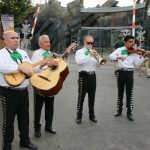 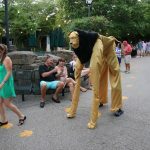 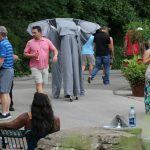 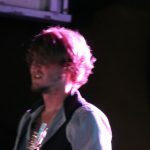 Guests also were treated to strolling entertainment throughout the Zoo. 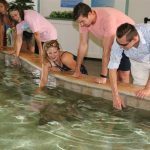 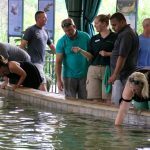 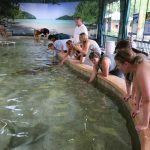 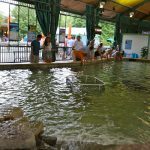 From 6 to 8 p.m. guests were allowed to get up close with stingrays and sharks at Stingrays at Caribbean Cove presented by Mercy Kids. 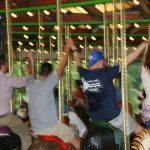 Plus they could ride on the Mary Ann Lee Conservation Carousel. 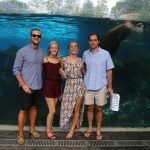 Both attractions were free. 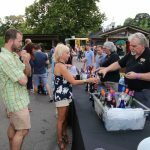 No outside alcoholic beverages are permitted at these events; however, guests may bring their own food. 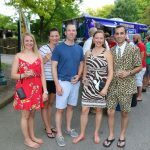 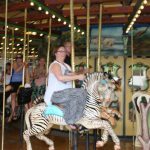 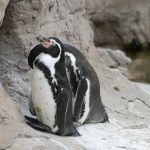 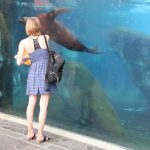 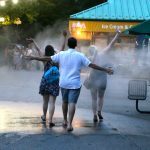 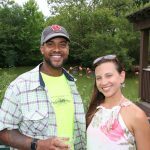 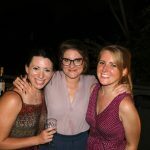 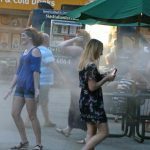 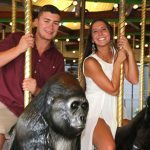 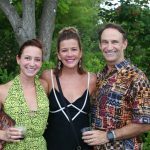 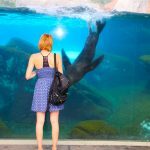 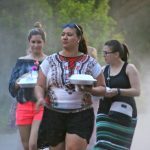 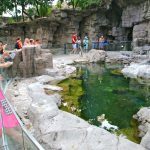 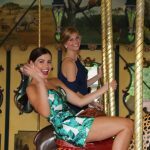 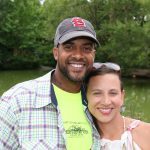 The Zoo Young Professionals are a group of professionals in their 20s and 30s who support the future success of the Zoo through volunteer, fundraising, educational and social opportunities. 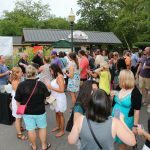 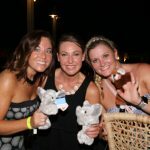 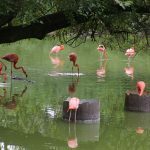 Proceeds from the parties benefit the Zoo and its efforts to save endangered species at home and around the world. 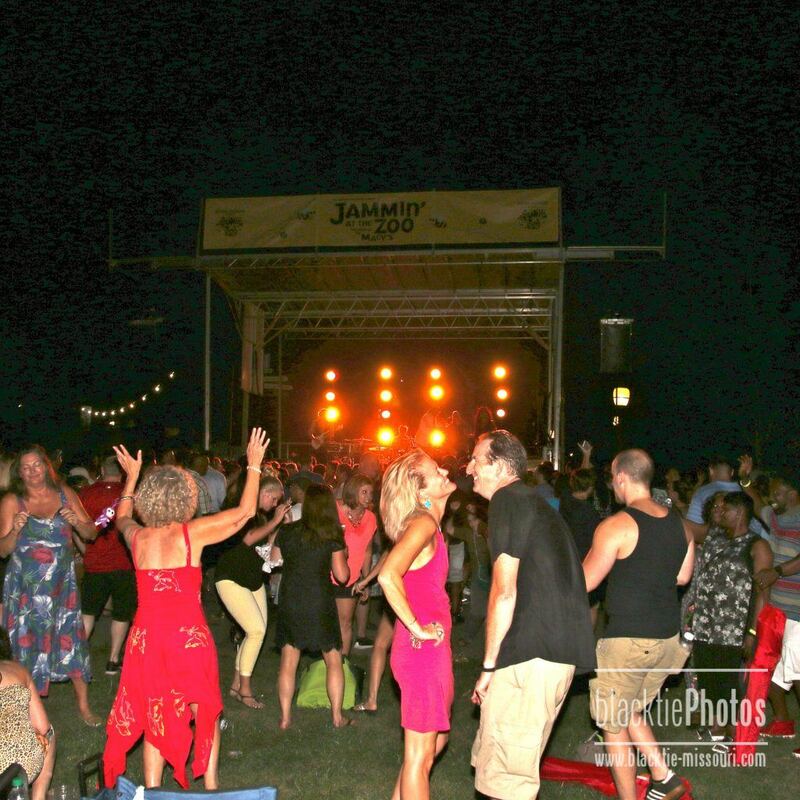 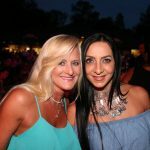 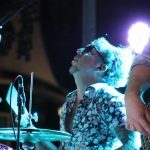 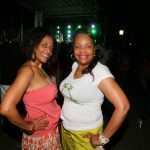 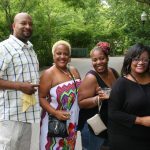 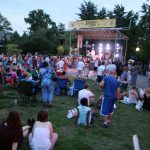 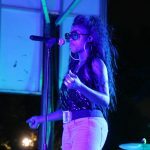 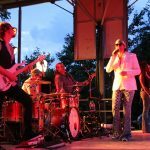 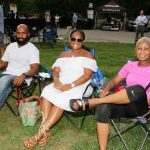 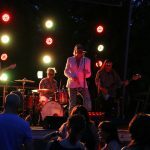 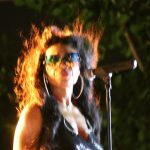 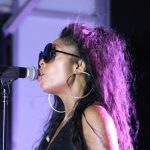 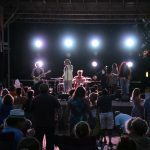 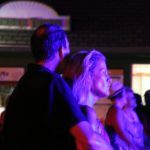 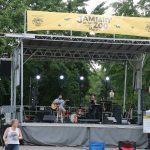 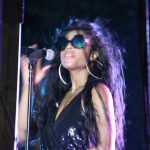 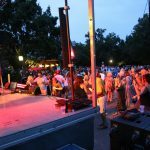 Come out for Jammin at the Zoo August 23, Jeni & Dave and Dirty Muggs will perform. 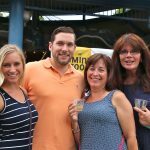 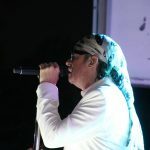 Macy's, Mid America Chevy Dealers, Snow Leopard Vodka, Major Brands, The Cheshire, 105.7 The Point and NOW 96.3.